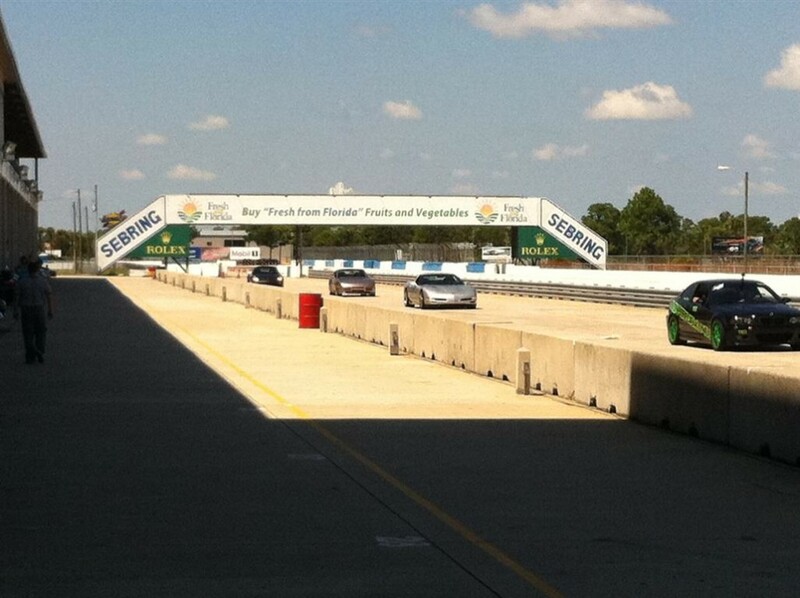 Thermal Cycled Porsche 911 GT3RS Brakes at Sebring | Thermal Technology Services Inc. 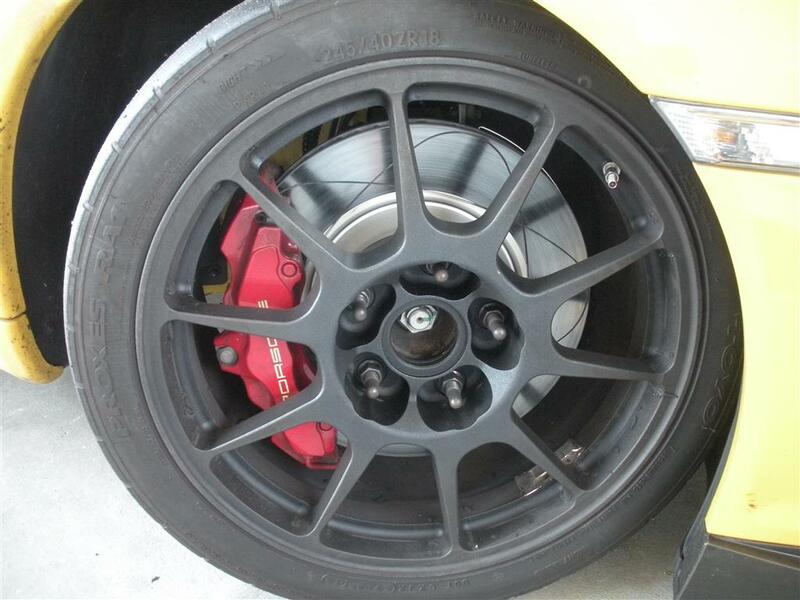 Here are pics of the 2011 Porsche GT3RS that I rode in and what the front rotors looked like. As I mentioned, they start showing micro fractures after the first day with standard stuff. They actually have to toss them before they are worn out, as once a crack touches another hole OR a crack reached the outer edge, they have to be replaced. 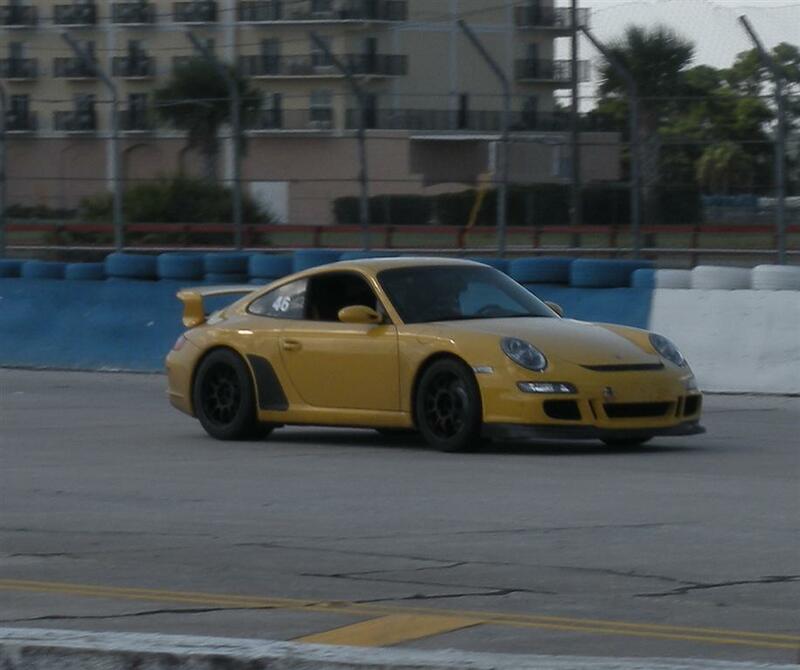 Some guys get 5-6 track days out of a set and then replace them, especially on a track like Sebring that is one of the toughest on brakes. 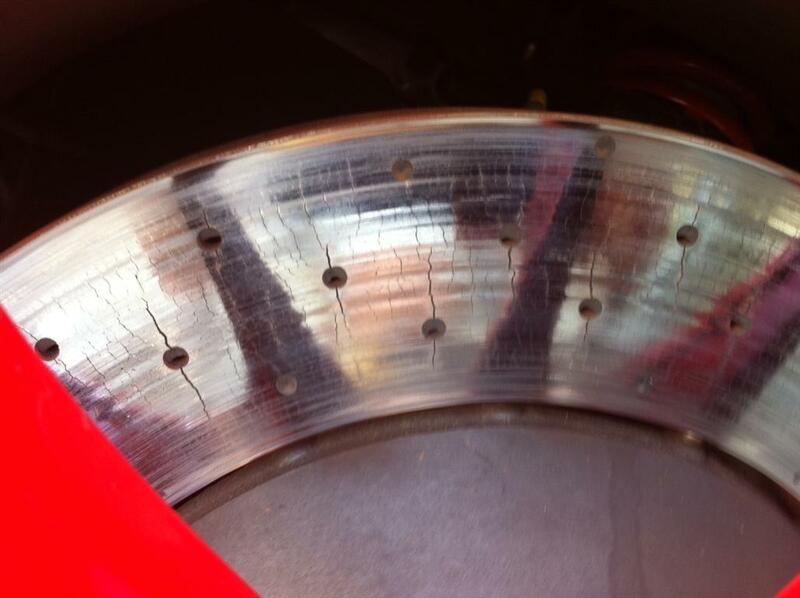 So, treated rotors may last much longer than 3 times due to that factor alone!! 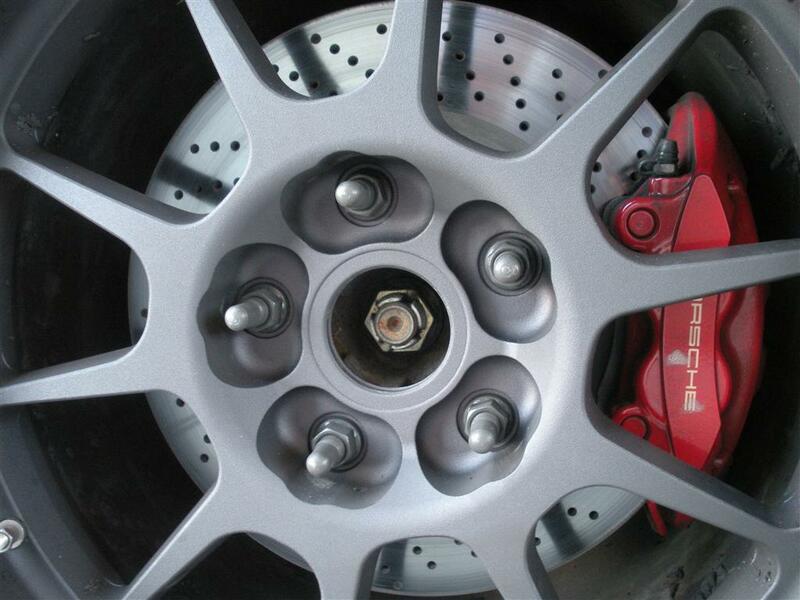 Untreated Brakes on Porsche 911 GT3RS Below……………………. We treated Andrew’s stuff on his GT3 and after 6 sessions at 30 minutes each (3 hours of full on track time), the rotors look great. 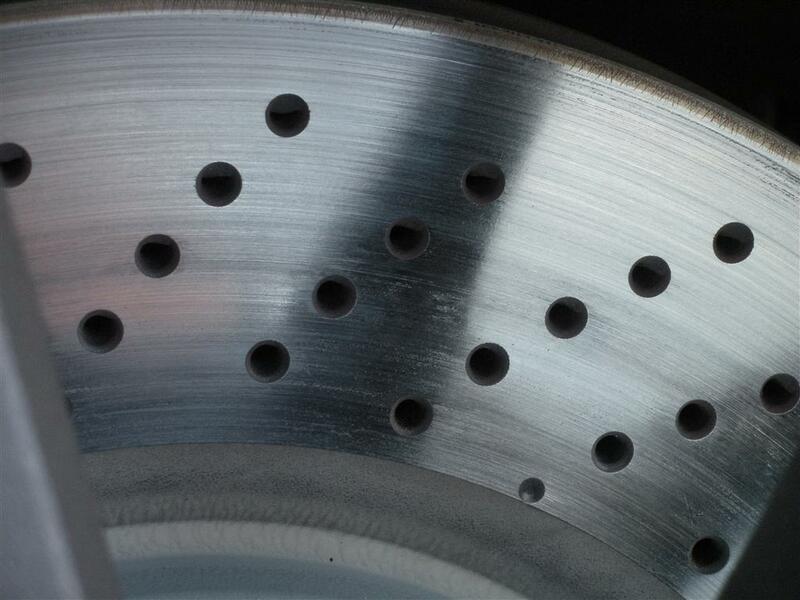 The fronts are the ones with the slots and the rears have the cross drilled. Needless to say, not a single hint of a stress crack or visible wear on front or back!! Cool stuff. 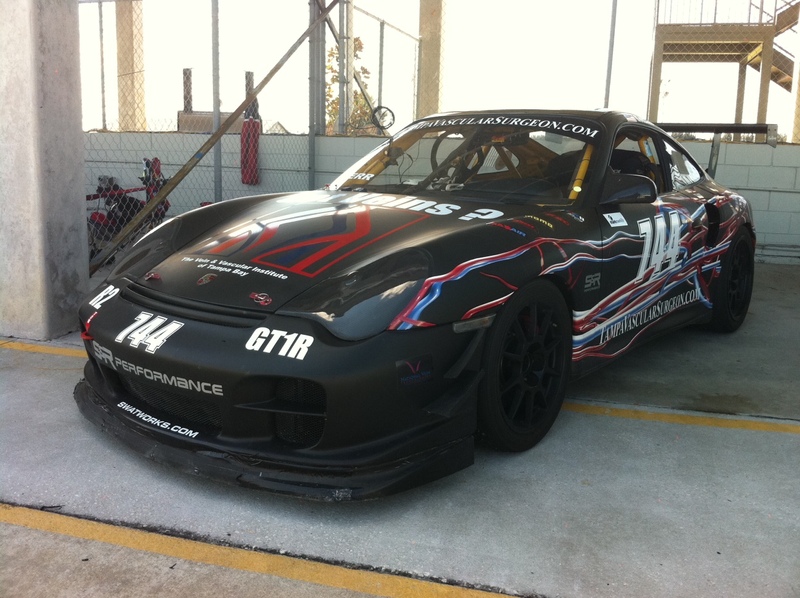 By: Gary Savage, Thermal Metals, Inc. 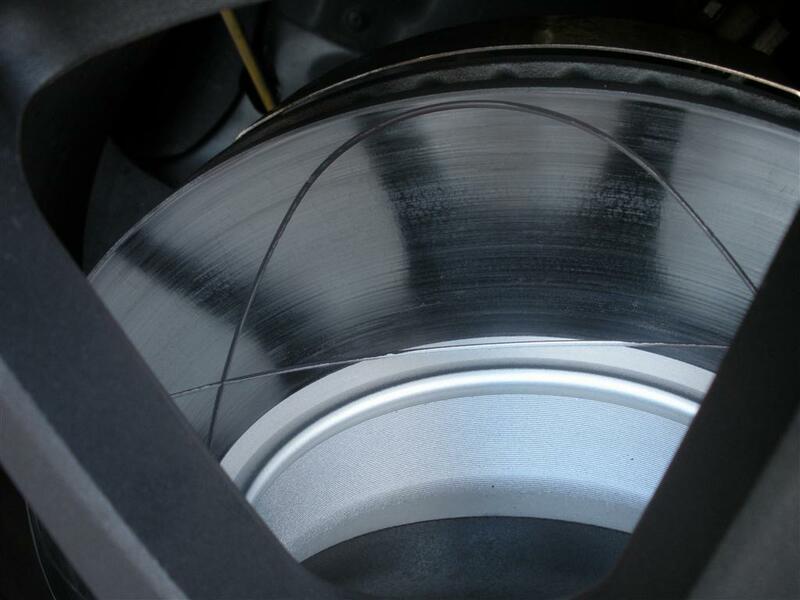 Thermal Cycled Brakes on Porsche 911 GT3RS Below showing no wear…………………….